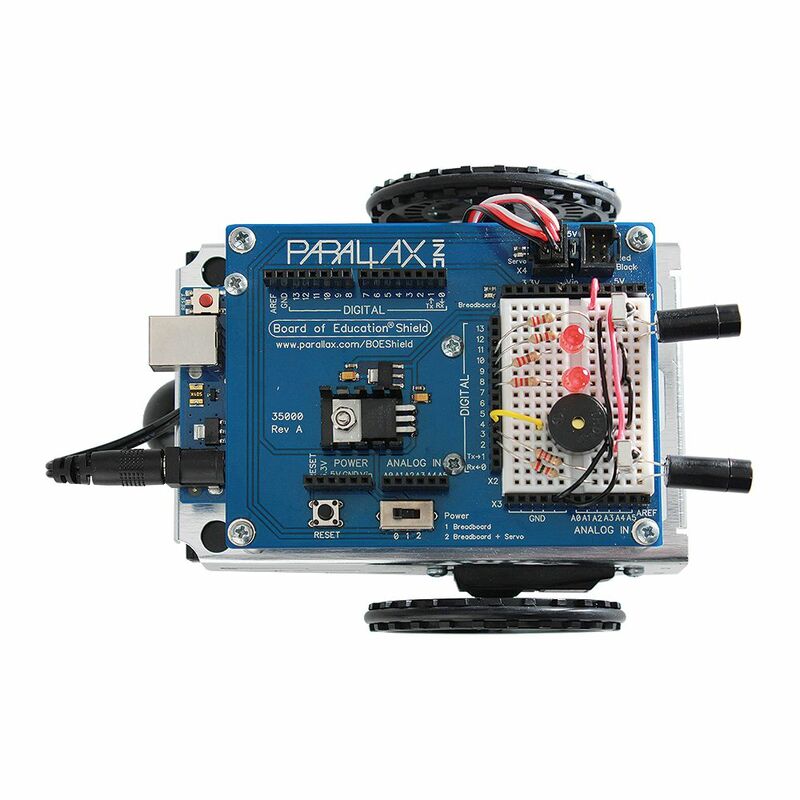 Build a rolling robot with an Arduino Uno microcontroller. 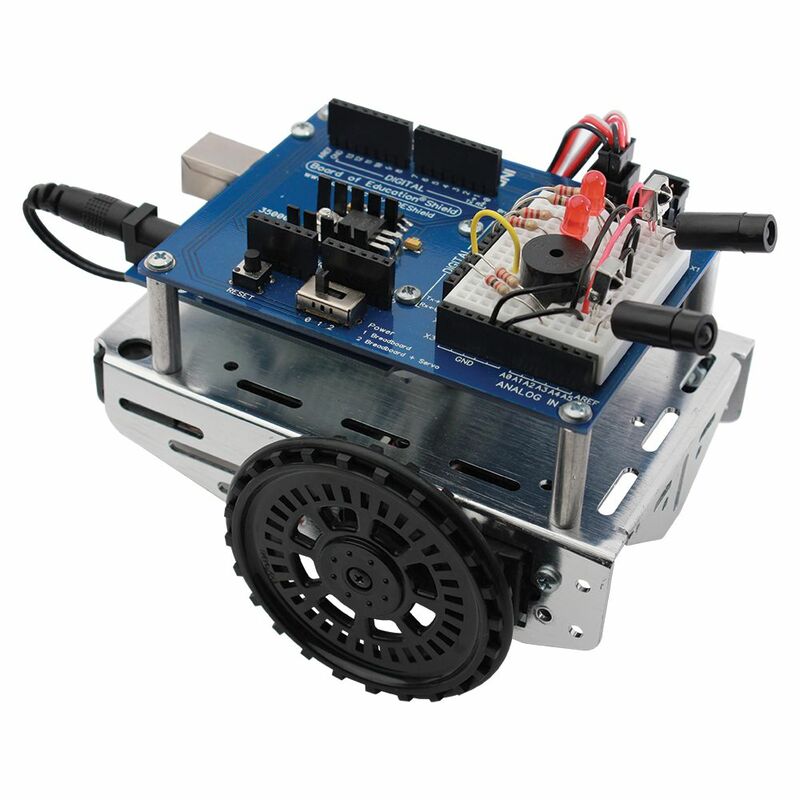 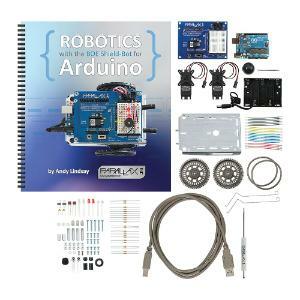 Using one of our supported kits below, just follow the clear, step-by-step instructions and illustrations in the beginner-friendly text, Robotics with the BOE Shield-Bot for Arduino. Paired with a supported robotics kit, it can be used as a California A-G approved elective course.